Mike has been a qualified teacher for 19 years and has gained a wealth of experience working with children and young people with special educational needs in both mainstream and special education. Mike qualified as a teacher of secondary science but has also taught ICT, PE and Photography over Key Stages 2, 3, 4 and 5. 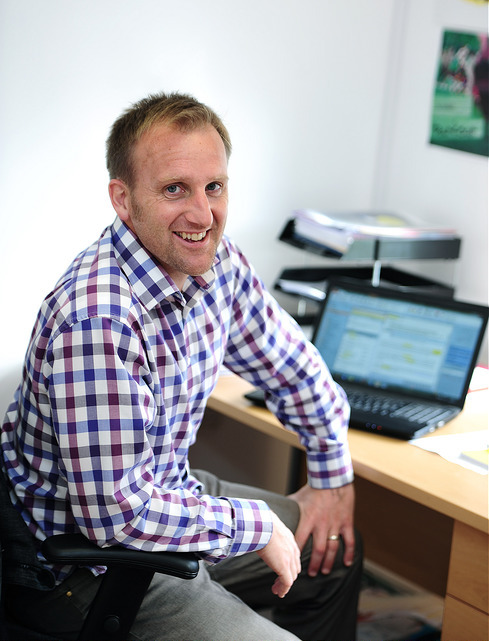 Mike has had experience leading many different teams and prior to being appointed as Headteacher of Oak Tree School was Deputy Head of Caradon AP Academy (part of Acorn Academy Cornwall). Mike opened the school for its first children in September 2014 and is committed to providing the very best education for every child that joins.